Unfair implies others don't have the same opportunity, which isn't the case. Completely untrue due to movement lag. Standing in place and spamming will always beat someone moving excepting skills like dash. If you want first strike you can get it, but don't rely on typing faster, that's stupid. That is undeniably your stance, which is the only thing true about your statement. The rest is you choosing to play a competitive game without an advantage you could have. Congratulation on being good at prediction? 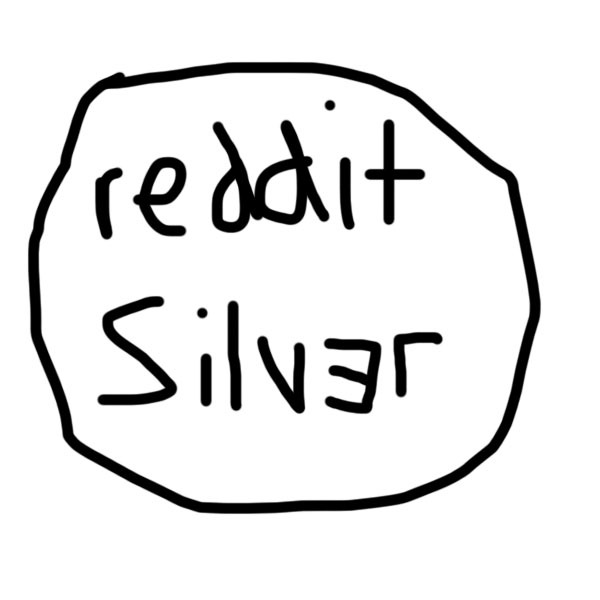 Here's your reddit silver. [i.imgur.com] You analogy falls down at exactly the point where you too could have bionic legs. And since the Olympics allows bionic legs in competition... maybe you should get some instead of complaining about those who have them. Typing speed isn't really a skill any more than having low ping is a skill. It can be a thing that is true or not, but may not be within your control. Using triggers effectively (and writing them) are also skills, by your standard, so why shouldn't that skill be rewarded? I see your point, in so much as I understand you don't want triggers to be used, but since they are used and are allowed, perhaps you should evolve instead of complaining about how they are unfair or cheating when they are neither by the rules of the game.